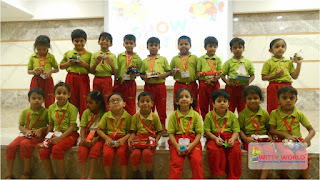 Climb aboard, you can ride with us. 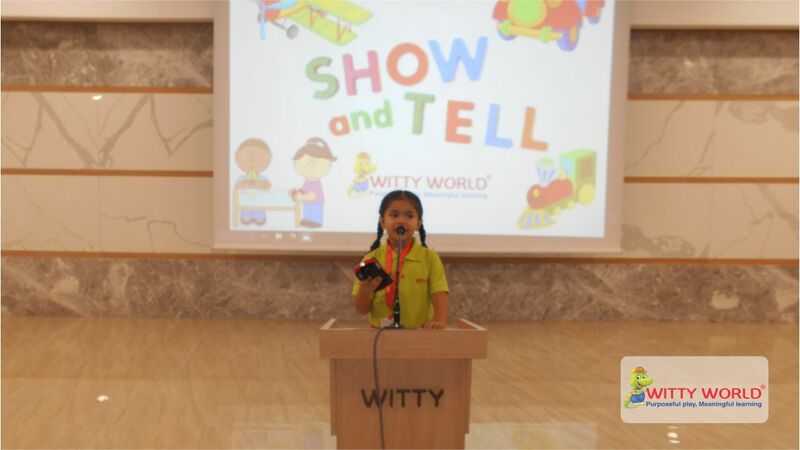 Don't stand out in the wind and rain. 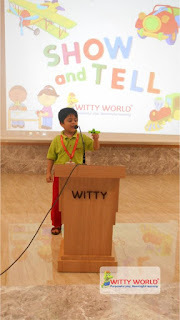 As the water's too cold to swim or float. 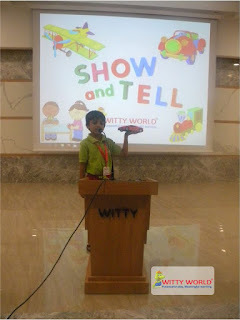 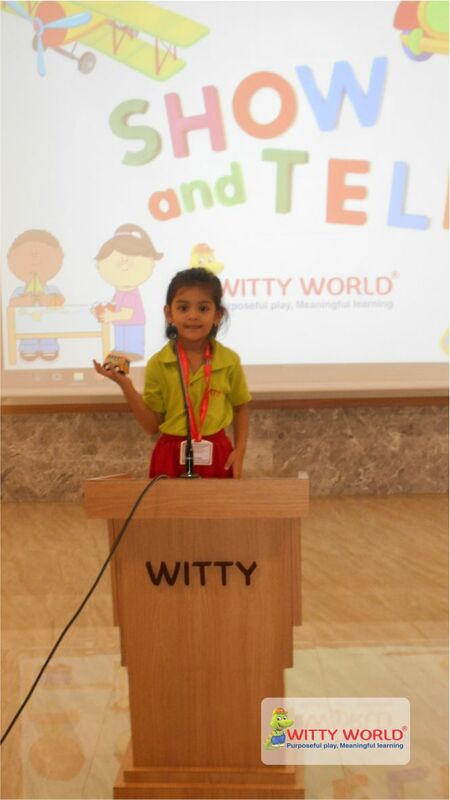 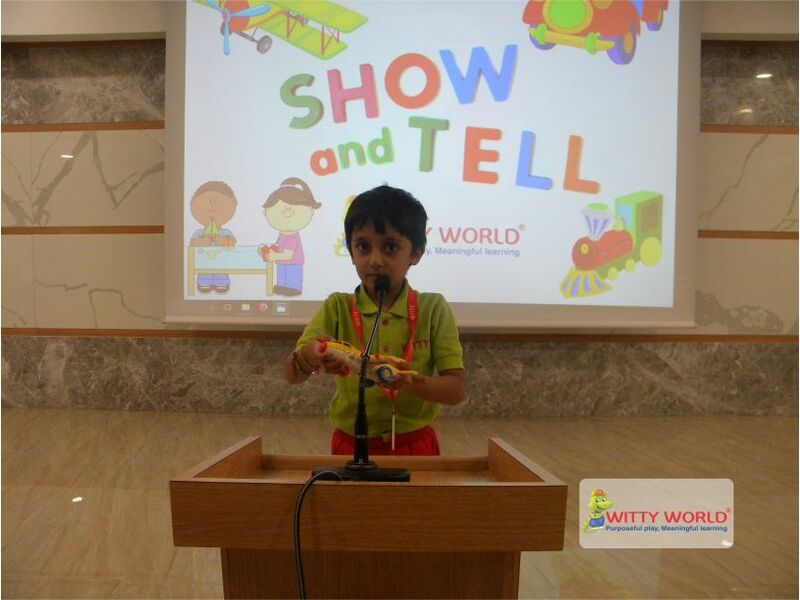 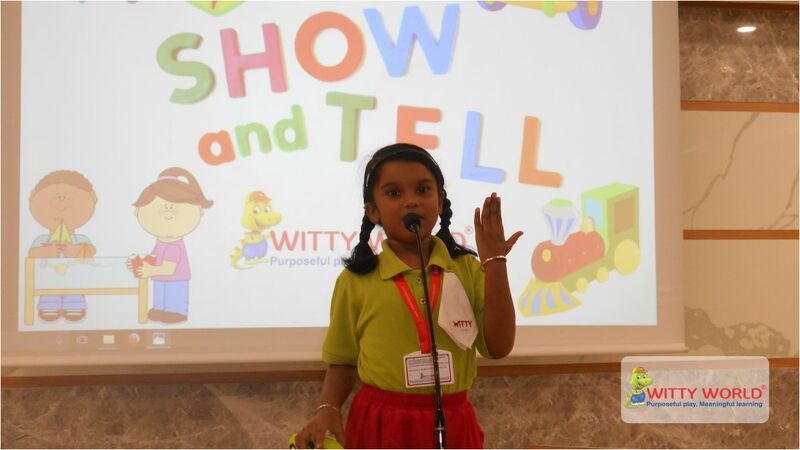 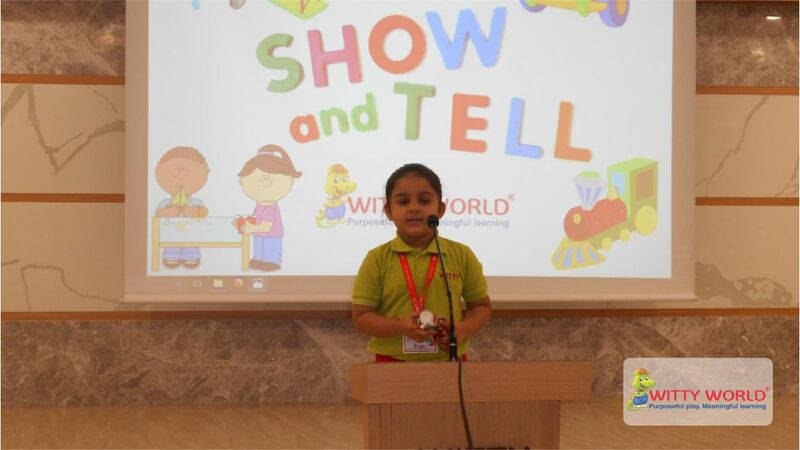 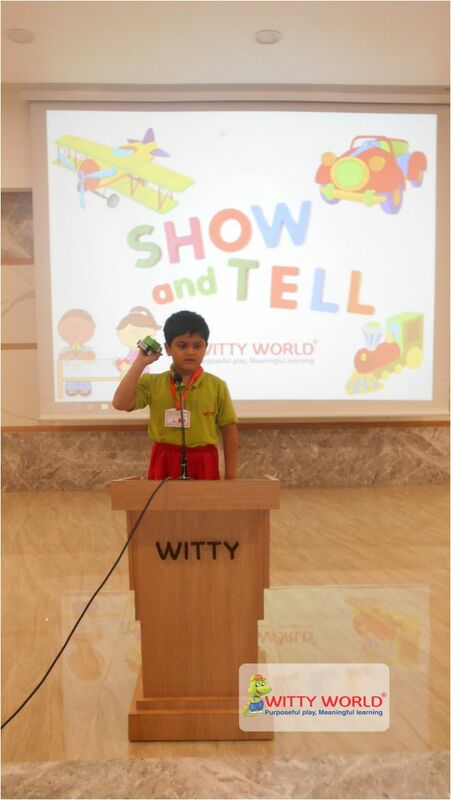 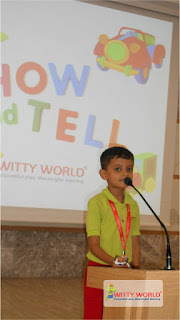 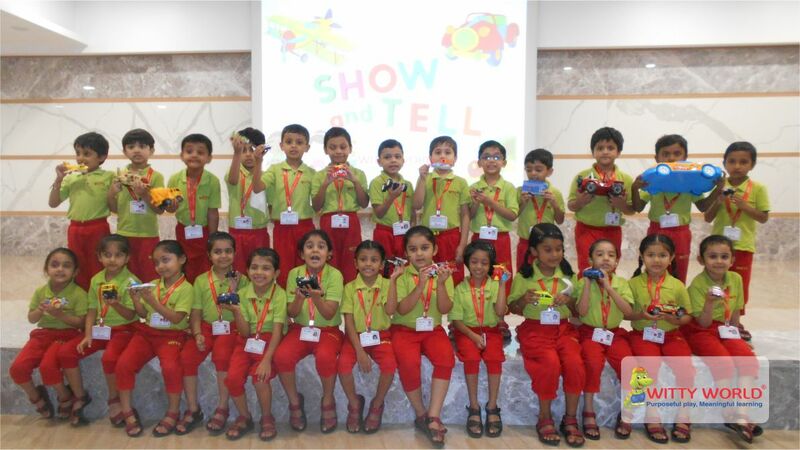 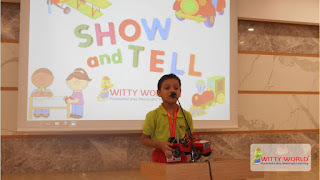 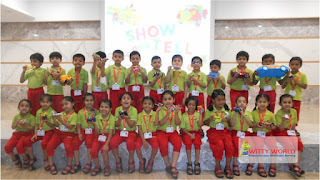 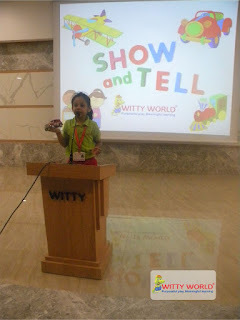 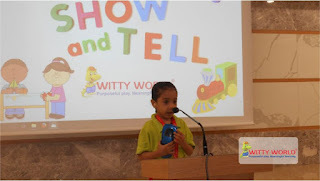 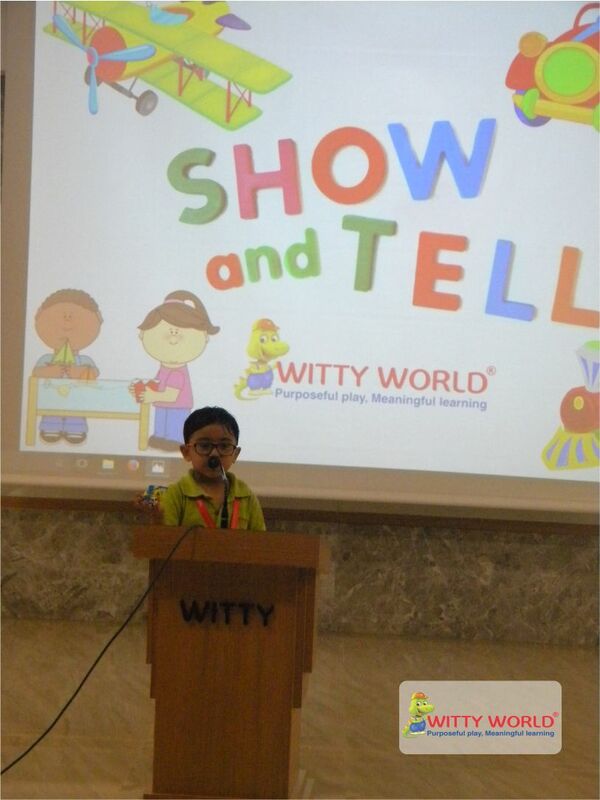 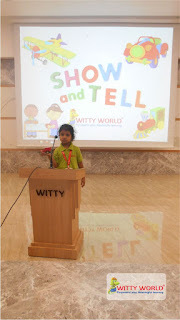 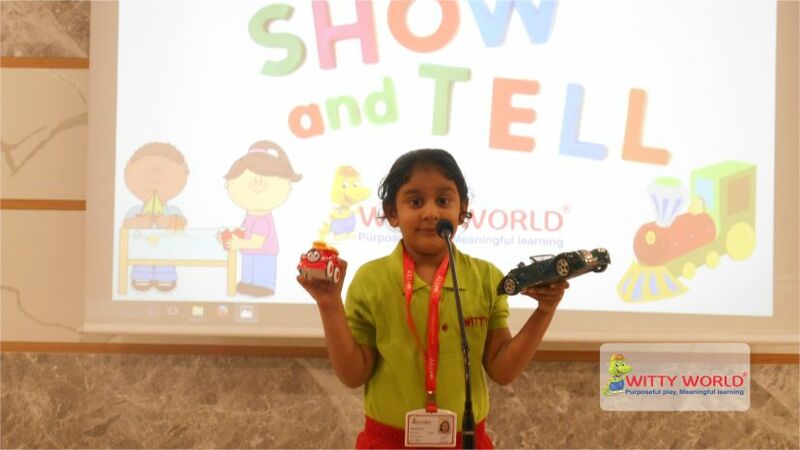 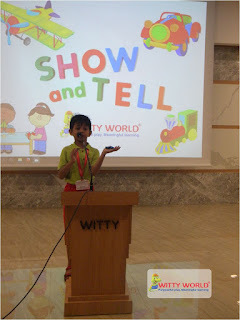 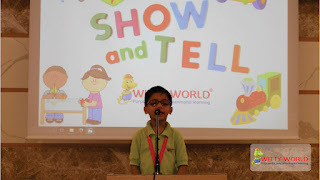 On Wednesday, 23rd August, 2017 the Little Wittians of Sr. Kg A and B did a “Show and Tell” activity for the theme of 'Wheels and Wings', where they spoke about the various modes of transport and its uses. 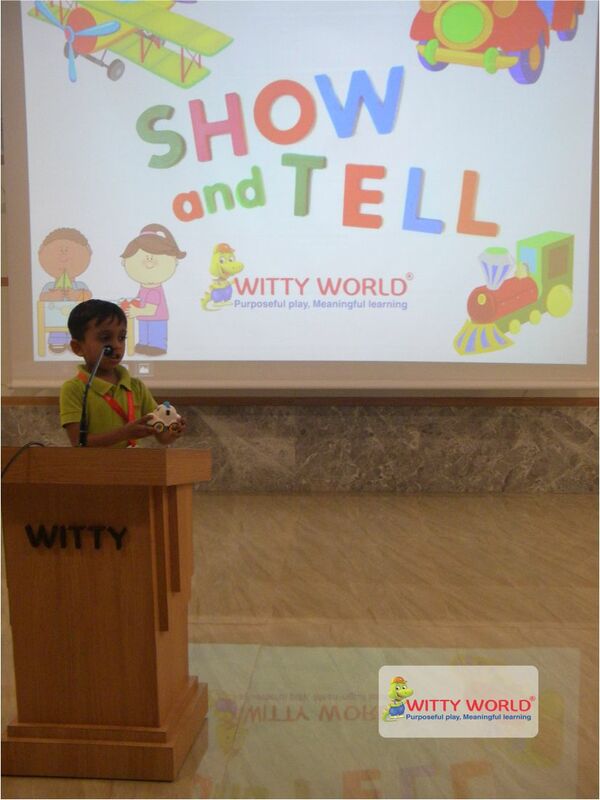 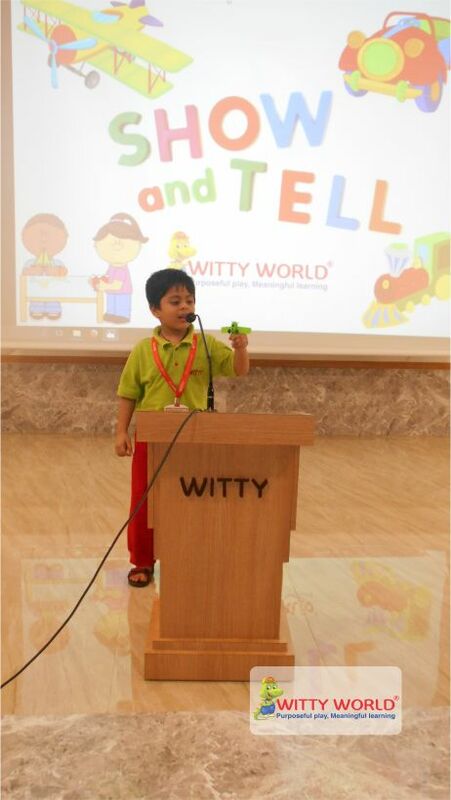 Their little voices filled the auditorium as the children enjoyed speaking about their favourite transport toy. 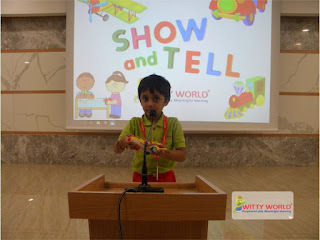 They also got hands on feel of being on stage and speaking on the mike. 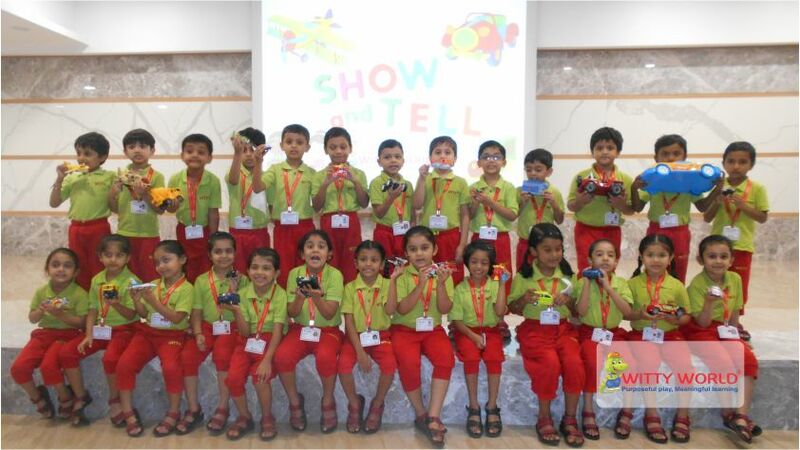 It was quite a confidence building activity for the children and a creative way of re enforcing the concept as well.